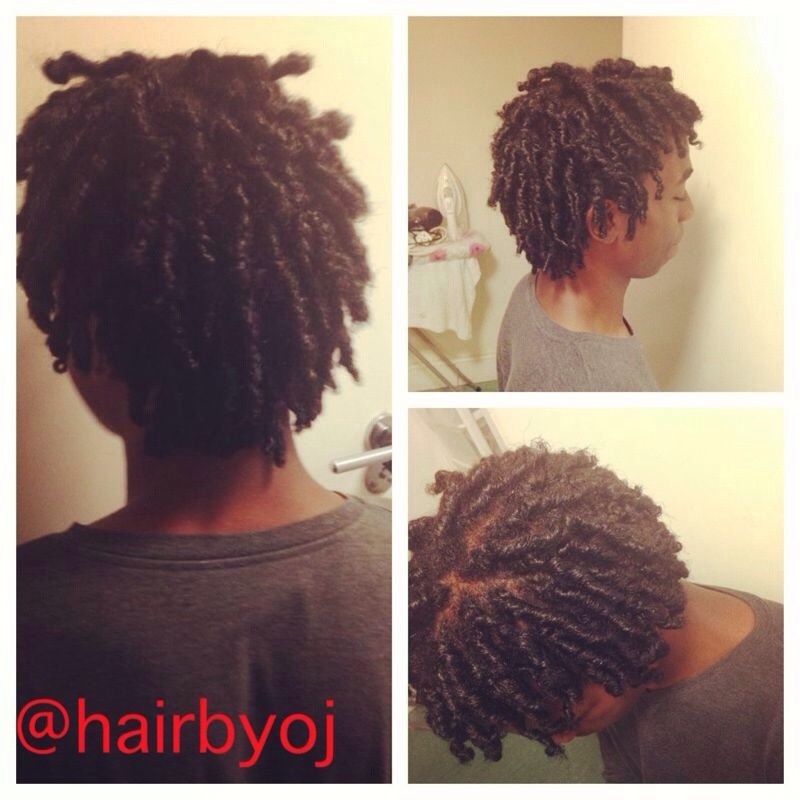 This male client had lock twists installed. The technique I used slightly differed to the traditional ‘two strand twist’ method,and is done in such a way to prepare the hair for dreadlocking. These twists are low maintenance and can be achieved on any hair or length type. They are suitable for any type of purpose- not solely dreadlocking. This style is also ageless and genderless so it is suitable for absolutely anyone! 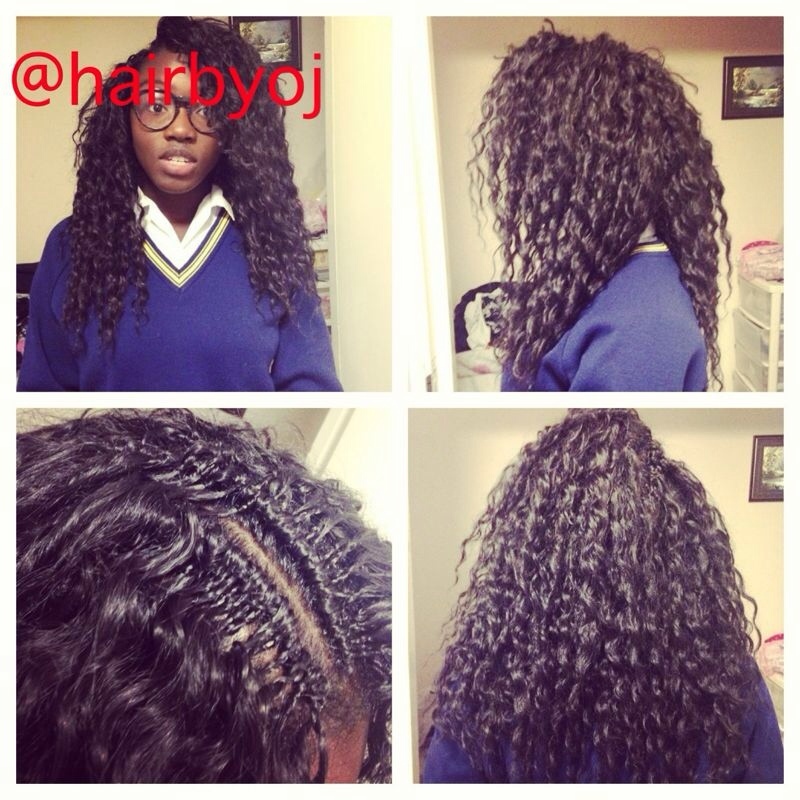 Crochet braids are a very uncommon style in the UK. I recently discovered them, and ever since I’ve been installing them on my hair. They are simple, convenient, easy to maintain and almost look like a cross between ‘pick and drop’ and weave. This is the first time I have actually installed these braids on a client . Shown client who is of course my little sister had been asking me to do the crochet for her ever since I started installing them on myself. So here they are! This style was achieved using synthetic curly hair by the brand ‘j’adore’. I prefer installing the braids with synthetic hair as it usually produces a more full and natural look (I know ironic!). The only downside of course is that synthetic hair does not last as long as human hair, unless it is well preserved. The braids do not feel heavy, and the curls are an effortless beach wave look. Crochet braids can also be achieved with straight hair. Mine and the clients preference however is curly hair!